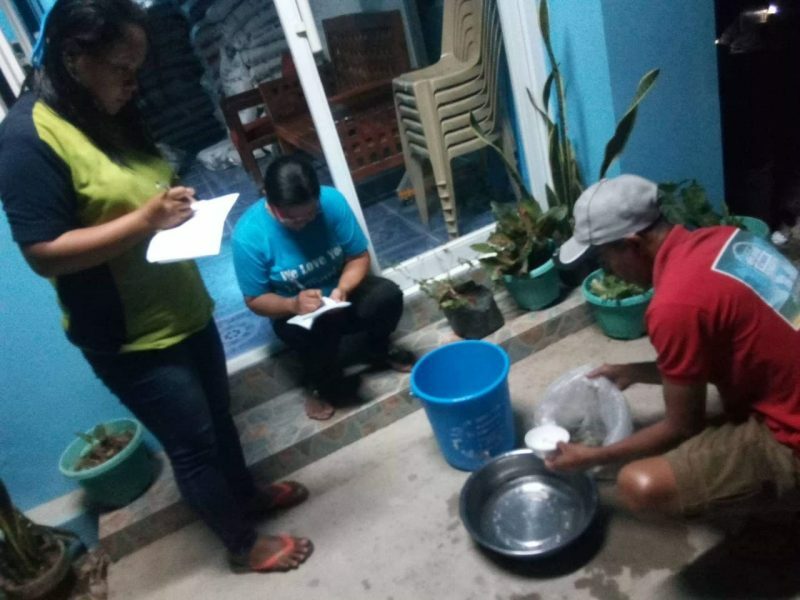 The Bureau of Fisheries and Aquatic Resources (BFAR) continues to distribute fingerlings for fisherfolks in the province. AquaTech I Ma. 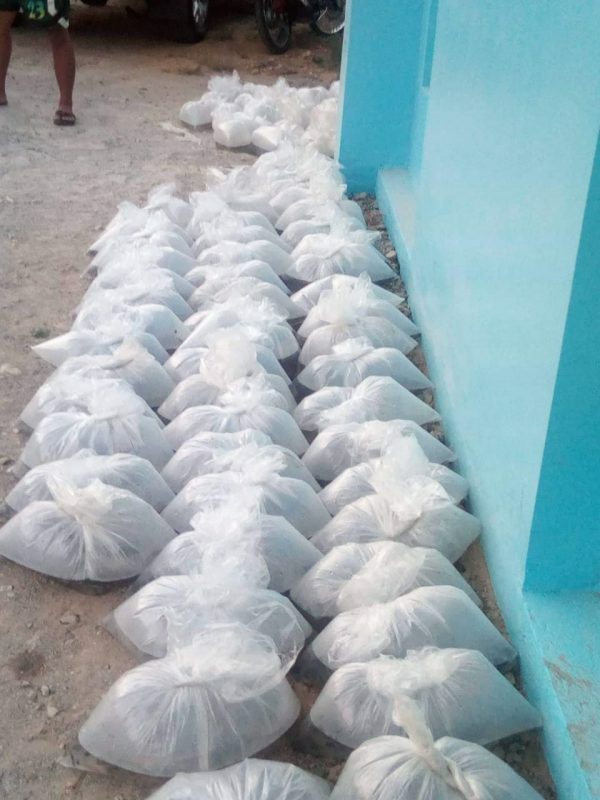 Rhoda Fe Andres said they have already distributed 66,000 tilapia fingerlings and 300 bags of feeds to the 56 fisherfolks in the province under the Pond Culture Techno Demo Project and Input Assistance. 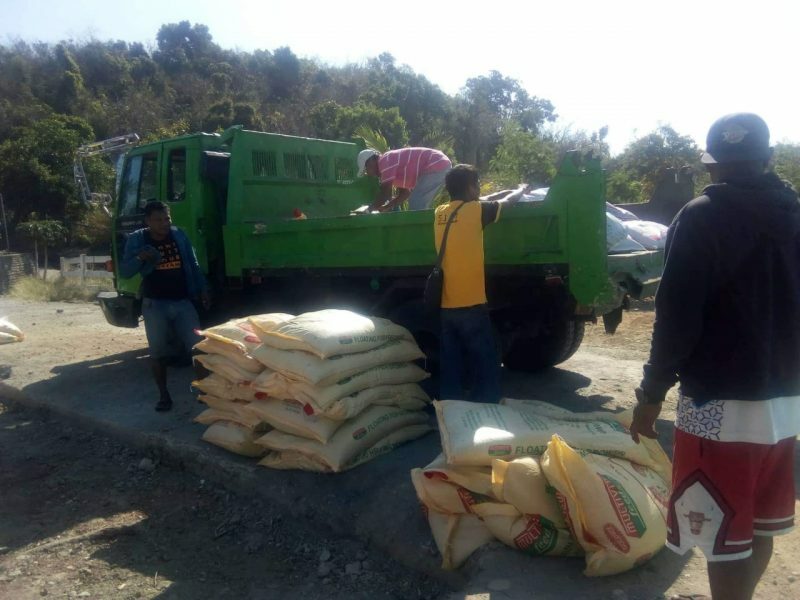 The distribution took place at BFAR-Abra Provincial Office earlier today. 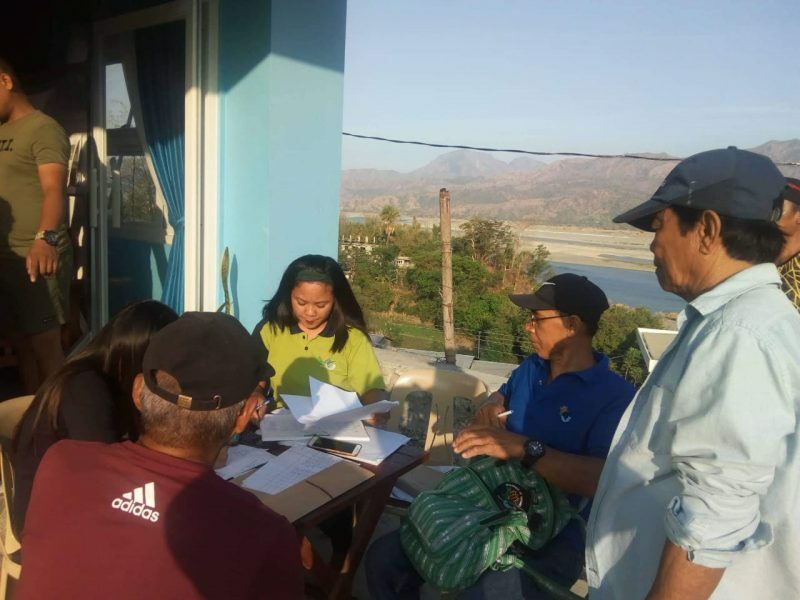 The recipients of the project are fisherfolks from the Municipalities of San Isidro, Bangued, Lagangilang, Danglas, Dolores, Bucloc, Pilar, Malibcong, Tubo, Lagayan, La Paz, Villaviciosa, and Tayum. 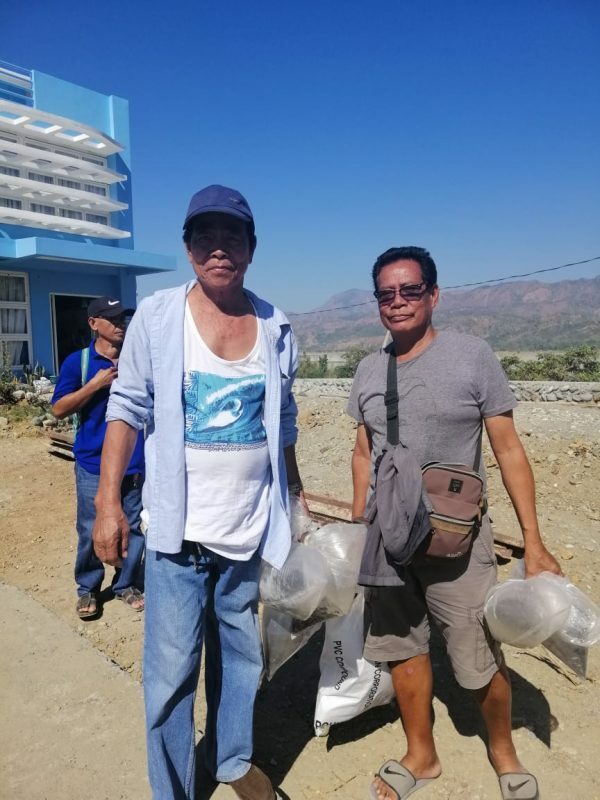 The Techno Demo Project Pond Culture and Input Assistance are programs of BFAR providing free fingerlings and feeds to fisherfolks in the province to boost their profit and quality of production. 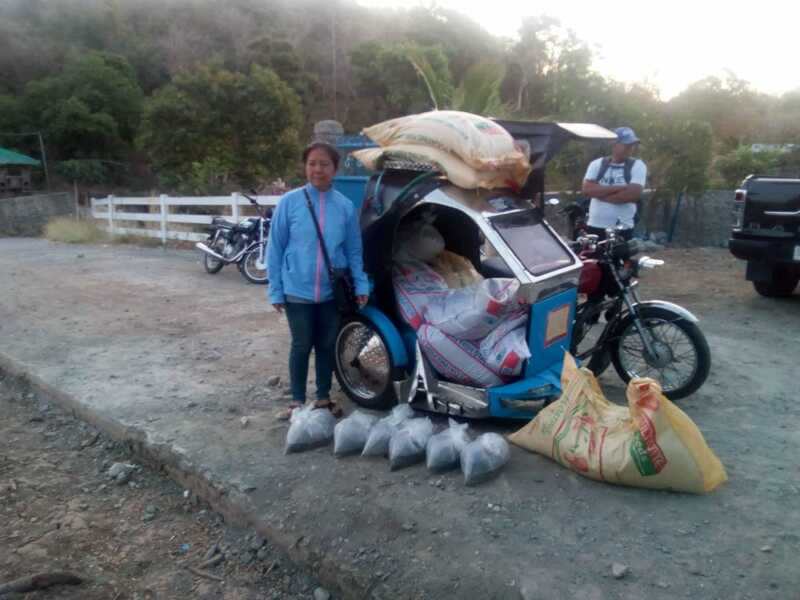 Andres said that the program will run all year round in Abra.